So what do you do if you have a 10-minute film starring your bike and the thief, and a police force without the means to view it? Posting the video of the theft on social media has become commonplace. But is it morally correct and, more importantly, is it legal? The problem that cyclists are facing in the UK is that more than 500,000 bikes are stolen every year, yet a reported 90% [StolenBikesUK.co.uk] of cases are filed away by the police without a second look. They see the low success rate of recovering the stolen bike and render it not worth pursuing – even when the bike is found by the rightful owner online for sale. Sadness overflows to frustration, which becomes anger and induces retaliation: step in the vigilante. When the authorities won’t help you get your bike back – despite handing them the thieves on a silver plate with a trailer to the How to Catch A Bike Thief movie – it’s natural to take the stolen bike case into your own hands. The Information Commissioner’s Office says yes, the CCTV footage can be disclosed without the captured individual/s permission when necessary, such as for the purposes of crime detection. 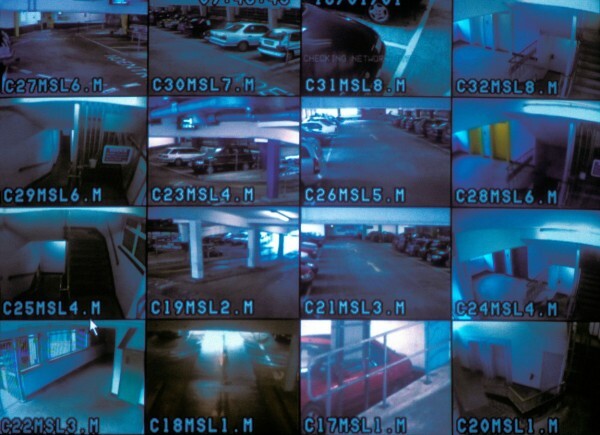 Going a step further, domestic CCTV installations are exempt from the stringent guidelines imposed on corporate CCTV, as long as the cameras only film within the owner’s property – i.e not the pavement or neighbour’s garden. 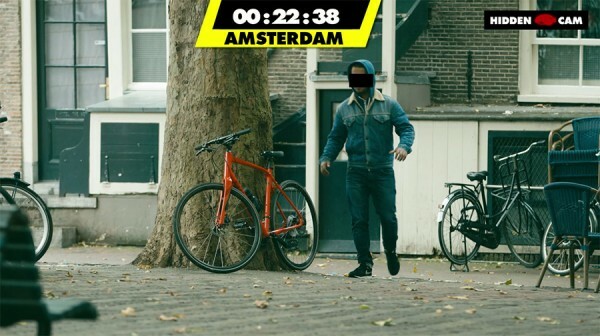 Police regularly take images of bike thieves from CCTV and release them to the media, calling the scoundrel ‘a person they wish to speak to in connection with’ (roughly translated to the bike owner as a @!*&!). So you can name and shame your new worst enemy, but will it get you anything but revenge? Success cases are not rare. This time last year a Labour councillor from Middlesbrough shared CCTV footage of a young man stealing his Cube mountain bike. The journey through social media led to the bike being returned, the culprit being identified and then jailed for 15 months. 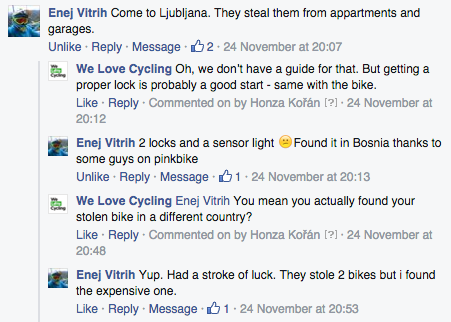 In the Facebook discussion under our own European Bike Stealing Championships video one commenter wrote that he successfully found his stolen bike in a different country thanks to the readers of a cycling magazine Pinkbike. In the same way that social media work for tracking down missing persons, spreading news and promoting events, they work for quickly searching your community for an eyewitness or associate of the bike thief. But is it right? I’ve had one bike stolen. It was locked to steel railings with a Kryptonite U-Lock, behind my car, deep in the car park underneath my apartment block. At £300, it wasn’t the most valuable bike in the car park, or even within arm’s reach, but it was my bike, my first one in fact, and I was angry. So angry, that I moved out of my apartment when the complex managers refused to show any interest at all in my case. The police were not interested either and the bike was never found. I now keep all three of my bikes in my house – mainly my bedroom, next to the bed. That’s because I rent. 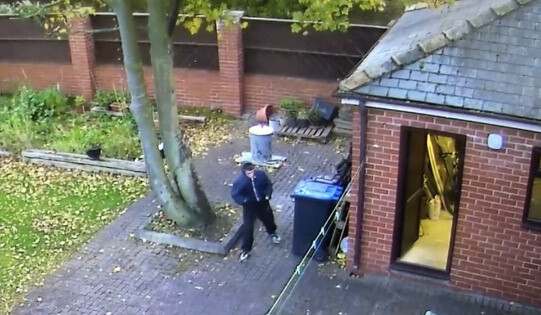 Dream scenario: fully-kitted out, brick workshop with an alarm and CCTV – and yes, if someone even attempted to get in, I would share the closest close-up of their face everywhere. However, although many people think that plastering the theft footage all over their social media is a justified retaliation, the law thinks differently. This “digital vigilantism” might leave a bitter taste in your mouth, as one man from the Czech Republic found out the hard way. A bike retailer from Prague was so frustrated by somebody stealing an e-bike worth 1800 EUR from his shop that he decided to put the perpetrator to “trial by social media” and published his photo on social networks. It certainly didn’t go as the businessman planned as he was fined about 215 EUR by Office for Personal Data Protection for unauthorized treatment of personal data. The thing is that the law sees these two actions as completely separate and unrelated offenses – one is theft, the other is Data Protection Law violation. In my opinion, if you choose to do something damaging to someone else – something illegal – you waive your personal data protection rights. In fact, you waive all your rights. Just have in mind that everything that’s been said in this article only applies to the British law and the privacy protection varies significantly around Europe. Always check your country’s law before you decide to upload. What do you think? Would you trust the authorities or social media to track down your bike thief? 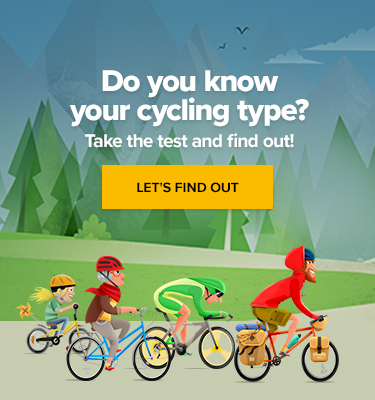 Should I Buy a Cheap E-Bike or Start Saving for a Better One? Glycemic Index: Should You Care About It?